It’s 2018, and phishing emails are just an expected part of life for email users around the world, containing all manner of malware within concealed links and dodgy attachments. Most of us can recognise poorly spelled phishing emails that lack any real context, but what happens when something more complex hits your inbox? What if a cyber criminal emailed you your password – a real password you’ve used – and told you that they had compromising videos of you and more? What if they said that unless you pay a Bitcoin ransom, they would share this incriminating footage with everyone on your contacts list? That’s exactly what has been happening to thousands of Irish users, to both personal and corporate email addresses. 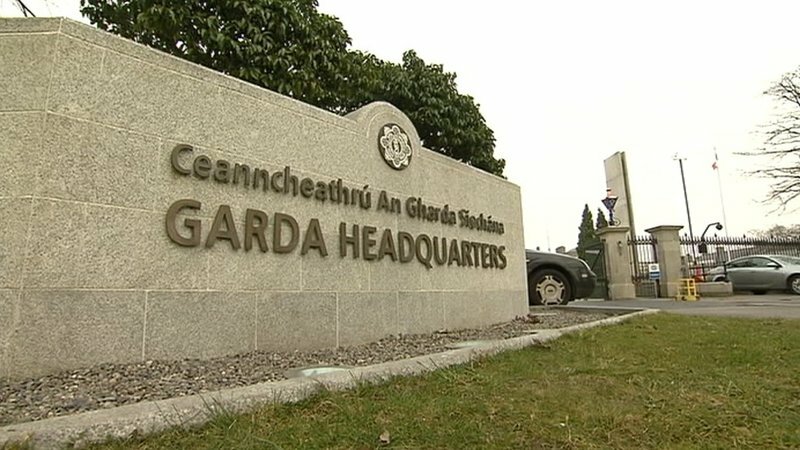 Irish companies are believed to be reporting less than 5% of cyber attacks to police, according to disparities between figure from the Garda cyber crime unit and reports from private cyber security companies. Detective Superintendent and Head of the Garda Nation Cyber Crime Bureau, Michael Gubbins, has said that brand damage and embarrassment are among reasons given by companies for the under-reporting of cyber crime to the Gardai. Gardai believe that companies are afraid of brand damage, leading to a vast under-reporting of cyber crime to authorities. It seems that everyone in the cyber security sphere is talking about ransomware these days. Last year, attacks such as WannaCry, NotPetya and BadRabbit took the business world by storm, costing billions in damages. Ransomware is by no means a new threat (it has been around since at least 2005), but it is one of the fastest growing and most costly. Cyber crime is constantly changing, and criminals keep creating news ways to steal money. Ransomware has gotten increasingly sophisticated since 2005, but the people using and deploying it haven’t necessarily – now some cyber criminals are making more money selling high-tech ransomware strains to non-technical criminals than if they were to conduct the attacks themselves. The result is that more and more ‘hackers’ have access to ransomware and need very little technical know-how to operate it, leading to more and more ransomware attacks each year. It may come as a surprise, then, to hear that the FBI received less reports of ransomware attacks in 2017 than in 2016 and 2015, despite the increase in attacks. The FBI reported just 1,783 reports of ransomware attacks in 2017, compared to 2,673 in 2016 and 2,453 in 2015. 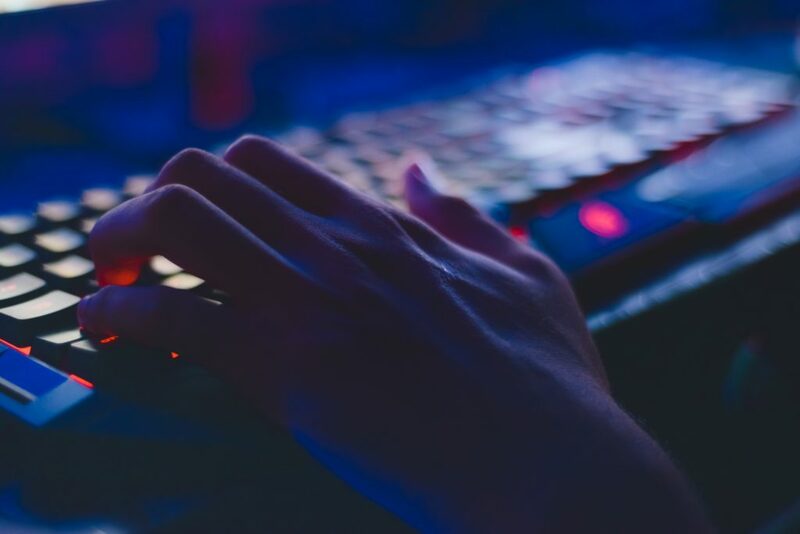 The ongoing battle between cyber criminals and cyber security forces rages on, as one of the world’s largest DDoS-for-Hire websites has been taken down by Dutch police. 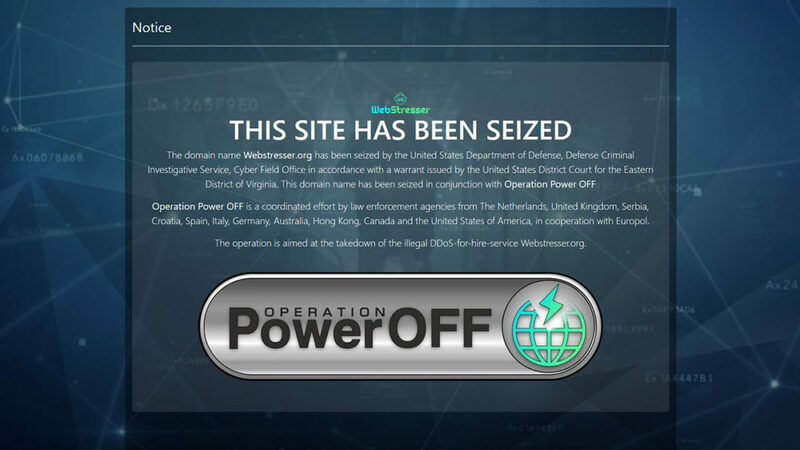 The website was the target of Operation Power OFF, a coordinated effort by police from the Netherlands, UK, Spain, Croatia, Canada, US, Germany, Europol and several other countries. The site in question, webstresser.org, was believed to have been responsible for attacks against several of the UK’s largest banks in November 2017, as well as carrying out attacks on government websites and police forces around the world. DDoS, or Distributed-Denial-of-Service, is an attack where many online devices (such as PCs or IoT devices) are used to overwhelm a website or online service with traffic, essentially forcing them to freeze up or shut down. Webstresser.org, the largest known DDoS-for-Hire site, was seized by Operation Power OFF, a coordinated effort from cyber police from a dozen countries. Credential Stuffing is a common practice in cyber crime where a hacker or cyber criminal gains access to a user’s email addresses and password, and proceeds to try that password against other accounts/services belonging to that individual. This is performed based on the knowledge that users often reuse the same passwords between different accounts/services, albeit sometimes with slight variations. This is a highly effective means of attack, as users may change passwords for services that they are aware have been breached, but may not think to change that password where it is in use on other accounts. Credential stuffing is also commonly used when attempting to commit identity theft against a user. It is highly recommended that all users do not reuse passwords between services, and to use a password manager if required to help them remember distinct, secure passwords.